Cloud Hosting is one of the latest in hosting technology. For those who do not know what Cloud Hosting is, let me break it down for you. In Cloud Hosting, the resources needed to run your website are distributed across an array of servers working in a cluster called the Cloud. What happens because of this distribution is that it greatly reduces chances of any downtime in case of a server malfunction. Which is why Cloud Hosting is comparatively more reliable making it a popular choice over the recent years. Due to Cloud Hosting rising popularity, almost all of the Hosting providers in the industry have become pretty aggressive in marketing their Cloud Hosting plans as the Best Cloud Hosting that you can have. 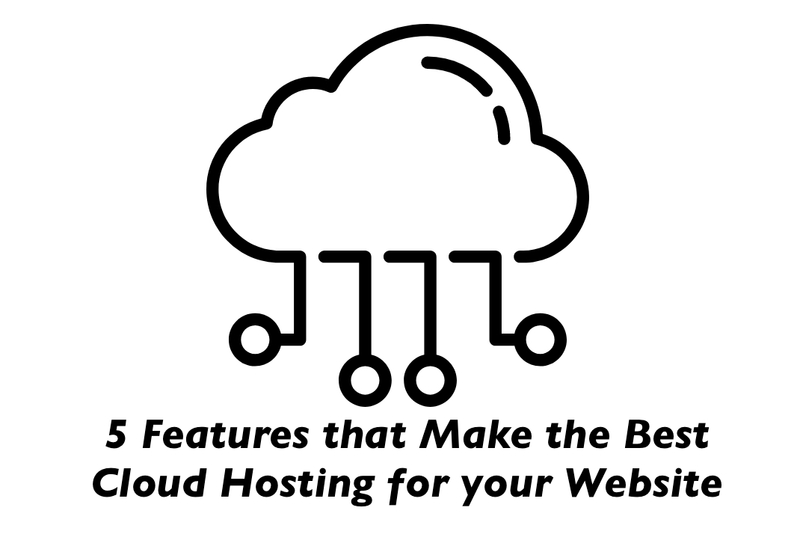 In this post, we are going to evaluate the features that should be present in any Cloud Hosting plan to qualify as the Best Cloud Hosting. Let’s get right into it. Reliability: One of the important benefits of Cloud Hosting is its reliability. As the website resources are distributed across multiple servers, there is no single point of failure. However, not all Cloud Hosting services provide exceptional reliability. This is because Cloud Hosting reliability depends upon the type of storage architecture used in the system. When you are looking for the Best Cloud Hosting, ensure that the storage architecture used helps improve reliability. As a benchmark, check if they make use of storage architectures like Ceph Architecture. Ceph Storage, gives 3N level of redundancy. In computing, Ceph is completely distributed without a single point of failure, scalable to the exabyte level. Ceph replicates data and makes it fault-tolerant, requiring no specific hardware support. As a result of its design, the system is both self-healing and self-managing, aiming to minimize administration time and other costs. 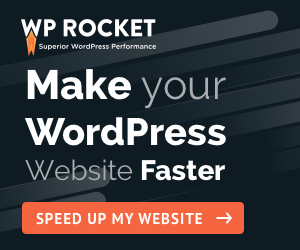 Speed: Faster website load time is something that everyone is chasing. Cloud Hosting, by design can lead to faster website speed because resources can be pulled from multiple servers. However, this is not enough. At times the server node is physically far from the requesting client leading to higher latency. Moreover, just having efficient network hardware and processing power is not enough. At times it also depends on the connection established between the client and the server which can lead to slower website loading. You need to check if your Cloud Hosting provider offers smarter Page Speed improvement solutions like caching. Some of the Best Cloud Hosting Providers like ResellerClub provide Varnish Cache with their Cloud Hosting Plans. Varnish Cache is a powerful web application accelerator that can speed up a website by up to 1000 percent. Varnish is typically used for content heavy dynamic websites. It is used by high-profile, high-traffic websites including Wikipedia, and online newspaper sites such as The New York Times. Speak to your Cloud Hosting provider about what kind of caching he provides with his plan. Migration Support: It can be a real pain for you if you need to migrate from traditional hosting like Shared or Dedicated on to Cloud Hosting without Migration support. Moreover, you also need to take care if aspects like having the website database and the website resources on the same cluster or close by so that the data retrieval is faster. It is essential that you get complete and comprehensive migration support when you are moving to your Cloud Hosting Provider’s cloud. Overall Support: At one point in life each and every one of us have had at least once been on a customer care or support call. And if you do not get what you want, it definitely gets annoying. When your entire website’s continuity depends on a support team, it is definitely something to pay keen attention to. Verify if the support staff is tech qualified and certified. Check turnaround times of calls, emails and support tickets. See if chat support is available and most definitely look for third party reviews of the support team of the Cloud Hosting Providers you are evaluating. Quality of the Data Centre: When you are evaluating to find the Best Cloud Hosting, you should surely look it the provider’s Data Centre. Check if the data centre is stable, scalable and secure. Essentially all of your data is going to reside in the data centre, so check what kind of infrastructure and networking hardware is deployed. Verify if proper HVAC architecture is in place. If you are not completely impressed with the way the Cloud Hosting provider has maintained their data centre, then the provider is hardly the Best Cloud Hosting provider. So overall that sums it. Do not fall for marketing gimmicks. When it comes to finding the Best Cloud Hosting for your site, trust only the facts. Do a step by step evaluation of the above factors and you will be one step closer to finding your dream Cloud Hosting plan and company. If you have any feedback or questions, be sure to put them down in the comments section below. Hope this helps and Good Luck & Good Hunting!